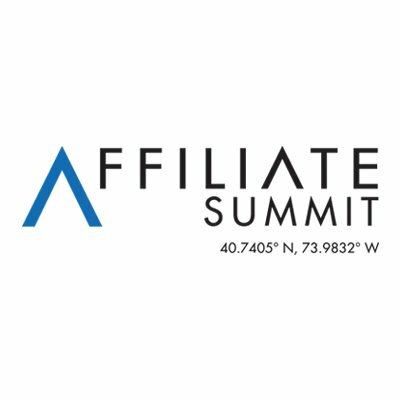 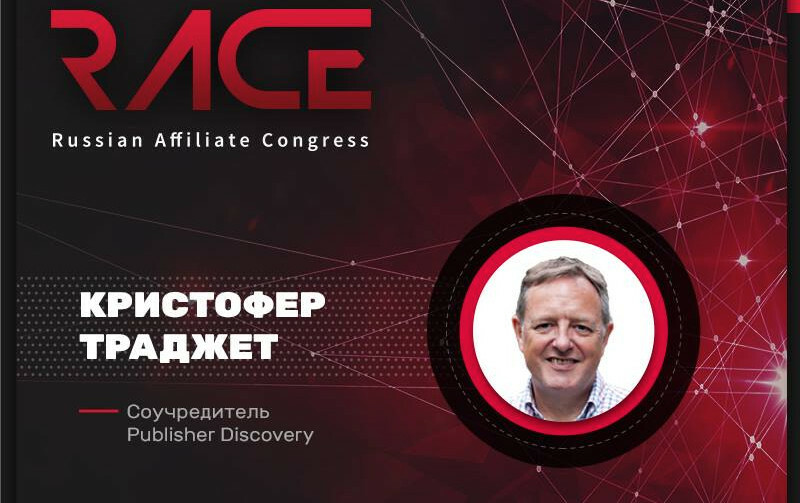 A brief rundown of what to expect at Affiliate Summit West 2017 - and how to get your own affiliate program audited at the show. 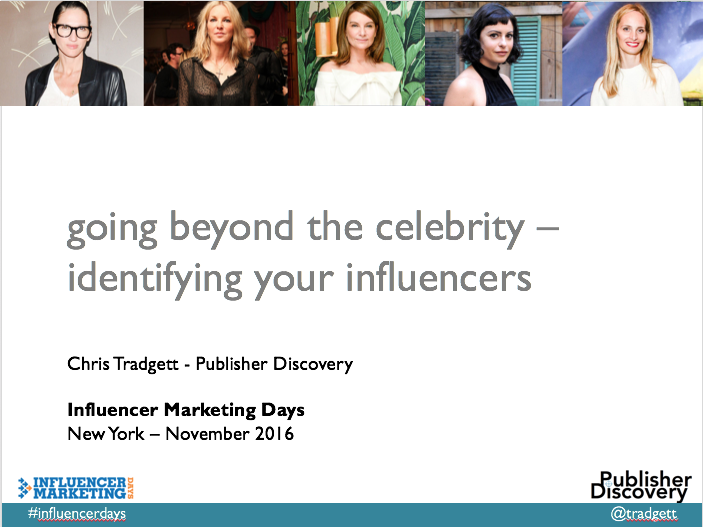 Session notes from Influencer Marketing Days 2016. 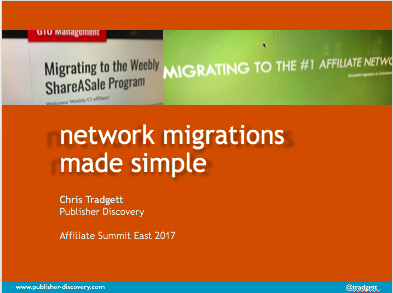 Download the slides from Slideshare.